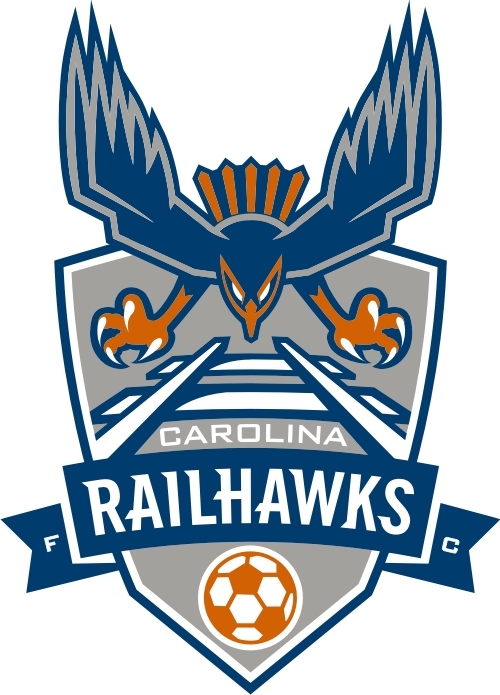 "The Carolina Railhawks invited Mark Abbott to participate in a fan forum and meet with a variety of constituents to grow soccer in North Carolina. MLS has a long-standing relationship with Curt Johnson and accepted the invitation to participate." "While we applaud the success of the Railhawks, we remain focused on securing a 20th team for Major League Soccer in New York and are currently not in discussions to bring a future expansion team to North Carolina." Accompanying Abbott and Kuhns will be NASL Commissioner David Downs and Vice President of Traffic Sports USA (who own the Railhawks) Aaron Davidson. The event will include a fan forum, meetings with local business groups and potential sponsors, followed by a media round table. Local fans are encouraged to come out, speak to the MLS officials and make their presence known during the visit. The visit mirrors the one taken by MLS Commissioner Don Garber in his visit to Orlando, in which Orlando spent considerable money on billboards and advertising to show Garber they were serious about being a soccer city. It would seem likely that if Major League Soccer did come to the North Carolina, it is likely 4-5 years away at a minimum. Latest reports are that an expansion team costs $100 million, up from the previous $40 million. However, those reports are not confirmed nor written in stone. In my own interview with Johnson back in July of 2011, Johnson called the area "Major League" and he's right. While the area is perfect for a Major League Soccer team, particularly on the back of the Railhawks stadium, which is going under renovations already to improve facilities and concessions. The Railhawks for their part have sent 10 people to Major League soccer, some players, some coaches and one front office executive. The organization has a system and a philosophy in place that allows them relevance in the big picture of soccer in North America. They continue to sign high profile players and coaches. Local fans, allow yourselves hope and thoughts of possibilities. The best way to show Major League Soccer you want a team, is to support the one you have in NASL now... because of late they have been damn good. It is an interesting thought experiment. Picture the soccer environment in North America with a strong, thriving, well attended 2nd Division. 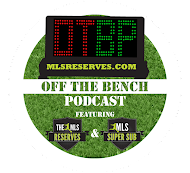 A 2nd Division that fills in the geographic gaps in MLS coverage. A 2nd Division that competes well in US Open Cup/Canadian Cup. We're a long way from that and I'm not sure that fans will be patient enough to allow the current situation grow into what it can be. But a stable 20 team 2nd Division, whether NASL or some outgrowth from that, is the next step in the evolution of the game here. definitely going to go for the fan session.